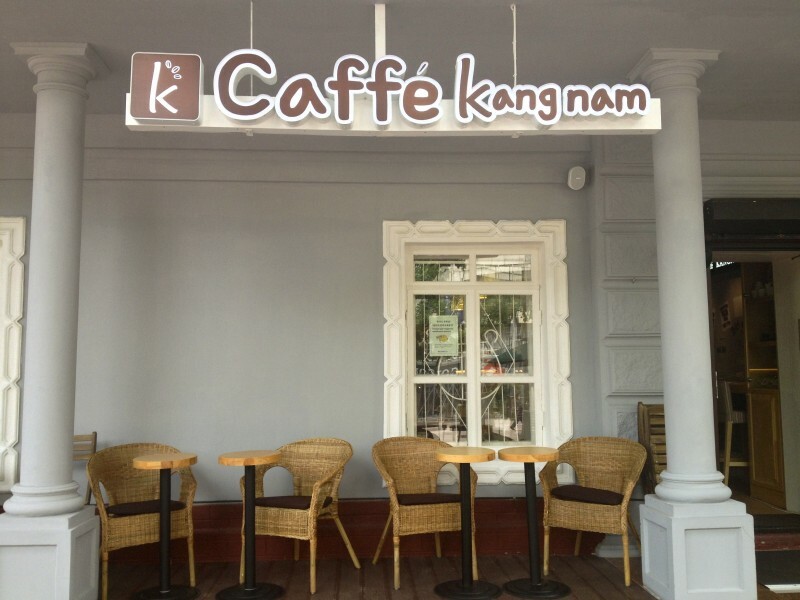 Just a 5 min walk from the Zhibek Zholy Metro Station in one of Almaty’s most famous walking streets and you are at Kangnam Caffe. 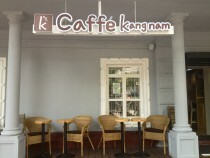 With a wide variety of cocktails, excellent coffee, specialty Korean deserts, a light lunch menu, a relaxing atmosphere and friendly well trained English speaking staff, we are sure you will feel at home as you sip on a cup of coffee or tea and enjoy the day. 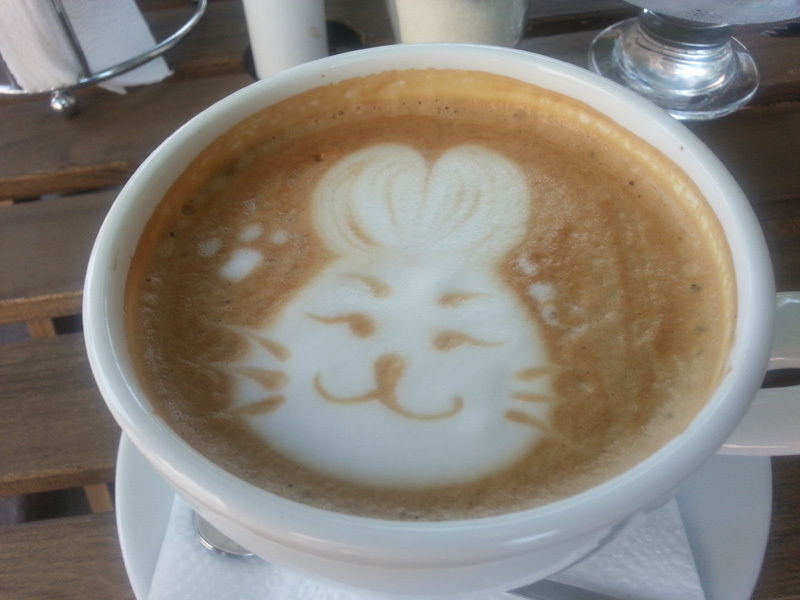 Open from 8:00am to Midnight Monday to Friday and 9:00 am to 1:00 am on Saturday and Sunday.